Join E.D.’s newsletter to stay up-to-date on her newest releases, upcoming sales, and appearances. 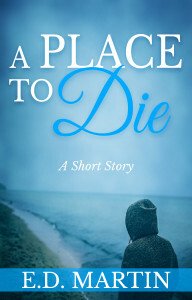 Plus, receive a copy of her short story “A Place to Die,” available free when you sign up to her newsletter! Newsletters are only sent out 2-6 times/year.